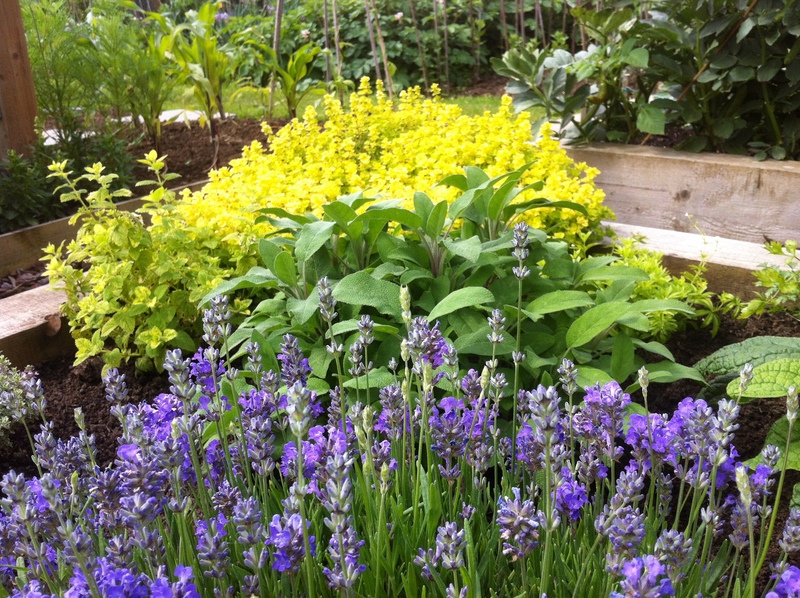 This morning the sun came out and suddenly everything at the plot looked just that little bit bigger and better. It also coincides with the first crops of strawberries and mange tout. 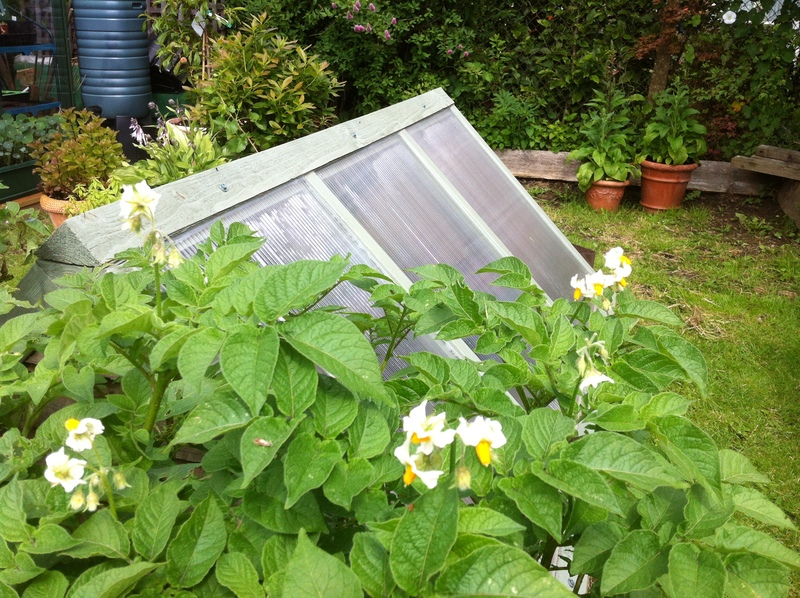 First flowers on the new potatoes. 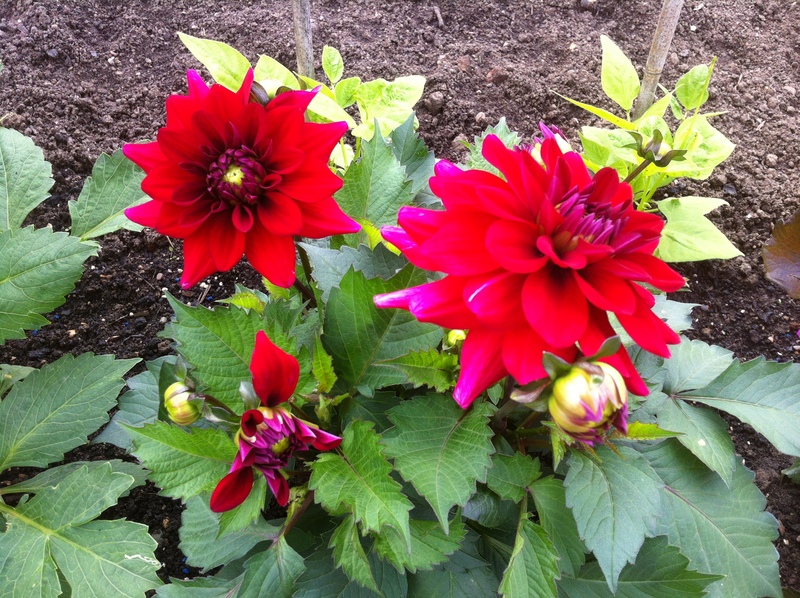 Lavender Little Lady and dahlia Rojo Paramo coming in to full bloom. 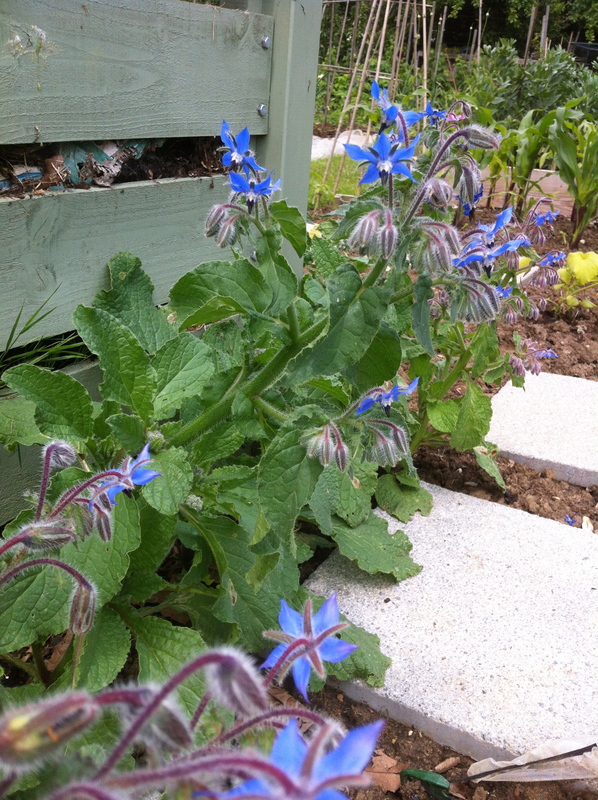 And last but not least the Borage for a Pimms whilst watching Wimbledon. 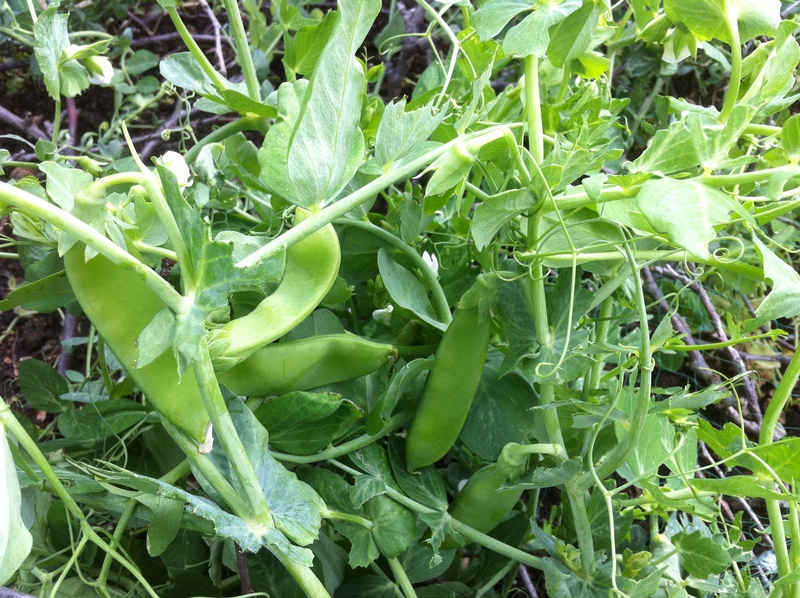 The mange tout was excellent, sweet and crispy with the steak last night plus some new potatoes – delightful. I am discovering Borage this year for the first time. They have such bright blue flowers! My plants are still very small but I can’t wait for this flowers to bloom. They grow quite fast so should be soon.